When I got started in woodworking I was incredibly confused about choosing wood lumber. In the above video, and in the article below, I share what I’ve learned about the basics of choosing wood lumber for woodworking and types of wood for woodworking. 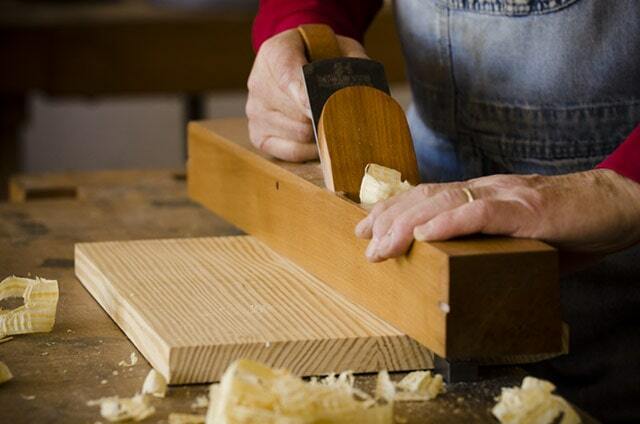 I want to save you time and headaches in trying to understand woodworking wood! After you learn the basics from this video and article I encourage you to look at the bottom of this article for a list of links, books, and DVDs that will expand your understanding beyond the scope of this article. But this book is the best resource I have found so far: “Understanding Wood: A Craftsman’s Guide to Wood Technology” by R. Bruce Hoadley. So let’s get started with the 7 simple steps below! 1. CHOOSE HARDWOOD OR SOFTWOOD? 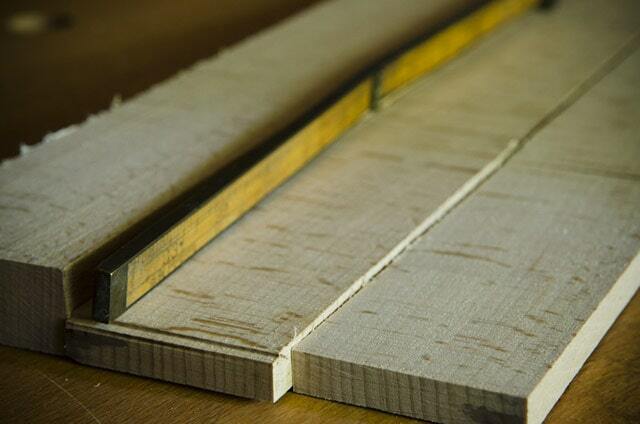 Question: For your woodworking projects, should you choose a hardwood lumber like Hard Maple or Lignum Vitae? Or softwood lumber like Southern Yellow Pine or Red Alder? Answer: That depends entirely on what you are building. 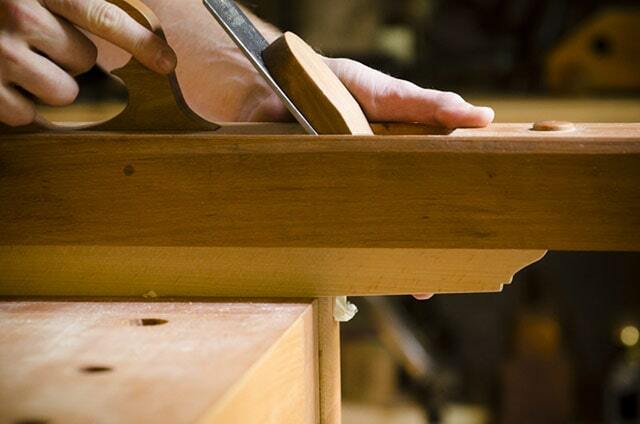 Some projects even require a mix of both hardwoods and softwoods, like a violin or a workbench. 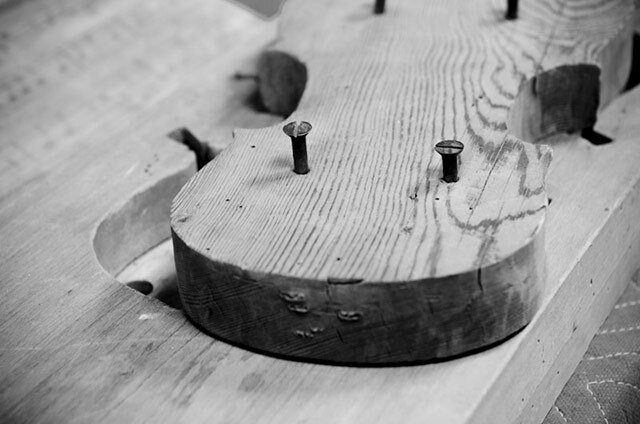 For example, violin makers use a soft Spruce for the soundboard and a harder Maple for the back, sides (ribs) and neck. 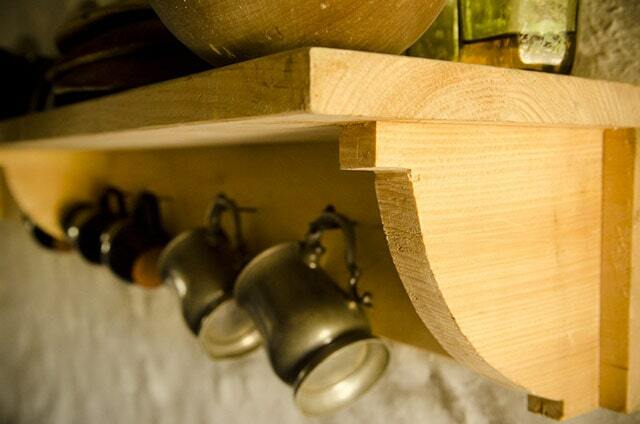 Many craftsmen of the past built the bases of their workbenches with less-expensive pine (softwood) and the tops & vices with hardwoods like beech or maple. The base of the workbench wouldn’t take a beating, so soft pine would work just fine. 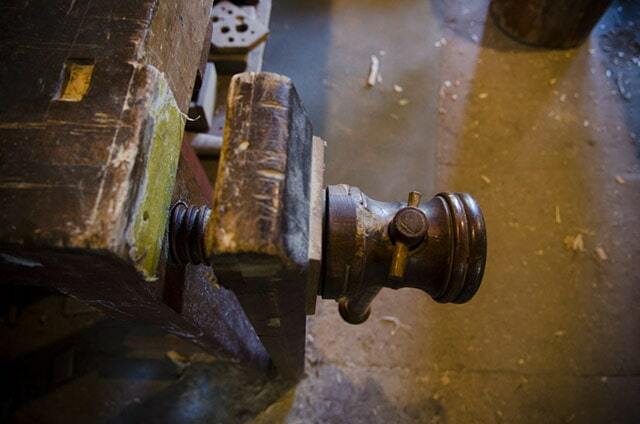 But the top of the workbench and the vice needed to be more durable. 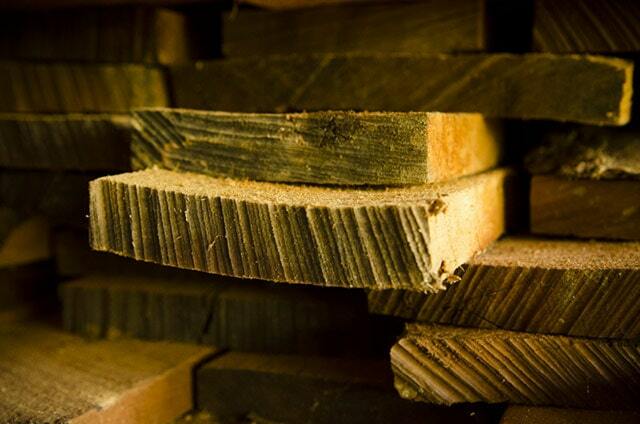 Just use your brain to determine what type of wood you should use on different parts of your furniture. BOOK: I have found this book to be an incredible guide to choosing different types of wood because it shows beautiful grain patterns & discusses woodworking uses for 400 different woods: “Wood Identification & Use” by Tery Porter. This Lumber guide continues on the next page…. Great article and it is booked marked so I can come back to it! You’re welcome! Yes, I did spend a lot of time on it, so it’s nice to hear from grateful people like you. Great post Joshua! Thanks for the links and and I’m looking forward to the follow ups. You’re welcome Paul…so glad you liked it! Keep your comments coming! Great job Joshua, lots of information in one place. It is startling to me how little many woodworkers understand about the materials we use so thanks for the great effort to add some clarity to a pretty cryptic industry. You’re welcome Shannon! You’re right, there are so many people teaching different things about the same topics, which is why I’m trying to create consolidated and very simple resources. Glad to see your new shop is renovated. Another good job clear and to the point. Keep up the outstanding work! Glad you enjoyed it Matt. I always love hearing from fellow Virginians! Garrett, thanks for your comment. That’s cool that you have a mill. I had to block the website address however. If you’d like to advertise your lumber on my website (ad and a mention in this article), please feel free to reach out to me. 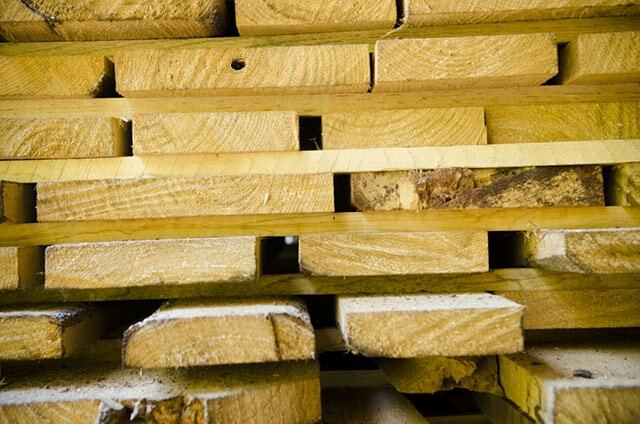 We have a lot of people read this article on lumber selection. Happy New Year! Suppose you you were in possession of, as I am, four Cherry logs ranging in size from 18″ to 24″ diameter by 12′ to 16′ in length and you need to instruct the sawmill how they are to be cut. Also suppose that you are a novice woodworker who intends to use the resulting lumber in undetermined woodworking projects. How would you instruct the mill to cut up the logs? Very helpful information. Thank you for taking the time to explain this all. I’d like to know more about how to calculate how much wood one needs for a project and how to translate the knowledge at a lumber yard. Wow, good to know :) Now I know that I made some mistakes along the way…should have read this before. Thanks for the tips on choosing lumber! I have some projects I want to get started on at my home, and I need to choose the right wood for the job. Thanks for mentioning to choose vertical end grain. I guess that will make the wood look more uniform and be more stable! You’re welcome Burt! 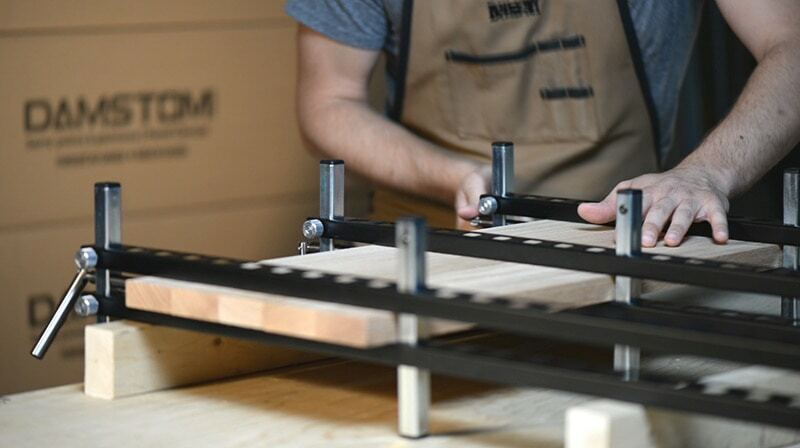 Make sure you share your project on the forum at WoodAndShop.com/Forum! 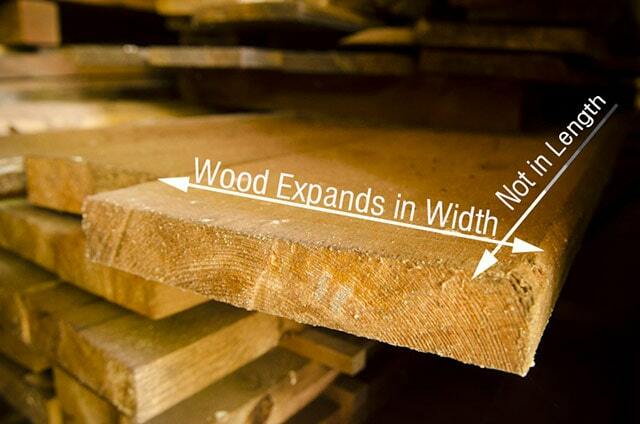 Wait, your website is a lumber website and you didn’t realize that wood expands with humidity? Are you just trying to link build? This is such a great article! 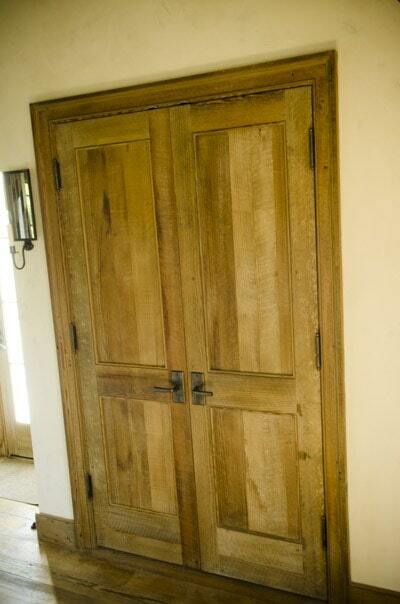 Choosing the right hardwood or softwood can make a huge impact on your project. It’s good to know that when it comes to choosing wood to buy that there are somethings that we need to take into consideration. I like how you mentioned that one thing we need to consider is whether we need it to be hard or soft for the project we are needing it for. This is something that we will have to look at and do more research on to make sure that we make the right decision. Thanks Joshua I really learned a lot it is not often you can get free but great information like this. Thanks. You’re welcome! Where are you writing from? Thank you for great content. May i translate to my native language and share in to my website with your links ? What language and country? And what website? I may consider it as long as you are not making money off of my article. 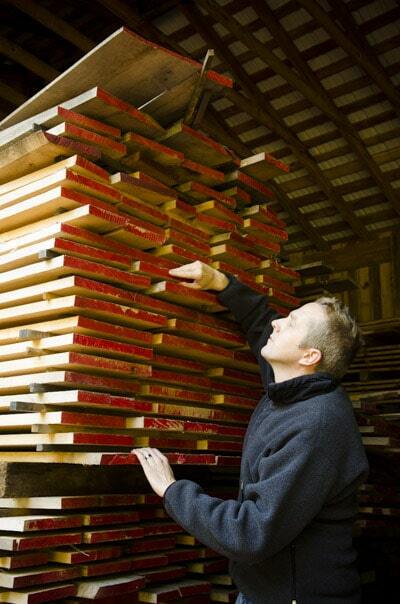 My husband recently got into woodworking, and he has been wondering how he can choose the best lumber to work with. Thank you for all the tips on how to choose. I think that is a great idea to make sure you choose the most stable wood possible. Thanks for the video. In it you mentioned you would share more info about moisture meters and something else (I forget what it was) in the accompanying blog. I wasn’t able to find that. Would you please provide a link or tell me what I’m not doing that i should be doing to find it? Thx. Great information. Thank you for the effort. You’re most welcome Dan! How did you find my website? Very informative, thank you for sharing this! Excellent helpful description. I am in UK so I do not think we talk in 4ths. ( Yes I know most of have to deal in metric now- argh!! However I think timber at a mill/merchants is sold by cubic foot – which would mean bit extra maths so take a calculator for speed. I am jst looking into making hardwood clocks – been too busy through life until now! Really informative for this newby here! Thanks!! Yes, I’ve seen these at my tool club. I think a lot of people in the lumber industry still use these. But it’s only practical to use if you deal in large quantities of lumber. Thanks for your comment Jason!